Read our new blog post! 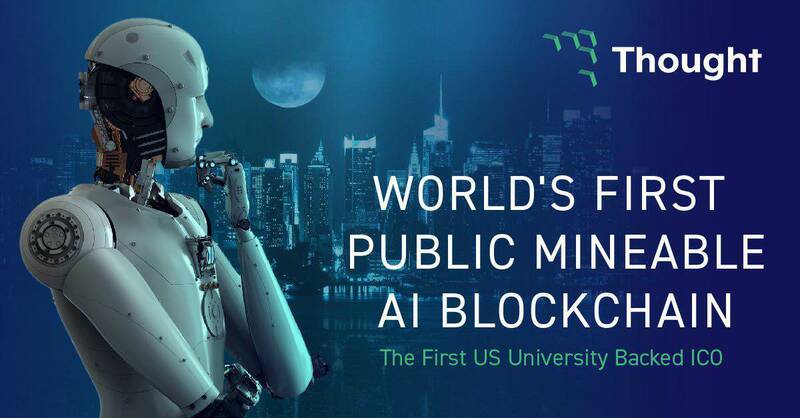 The world’s first university backed ICO, Thought.live, is developing the first mineable public AI blockchain, which will create a completely new way of utilizing the data generated by our society. Thought is embedding smart logic and AI into every bit of information, making information aware of its origin and able to act on its own to accomplish its purpose. Thought patented technology of making data smart reduces the need for external applications that until this point have been required, increasing processing speed and decreasing the complexity associated with these application. In addition, it decreases the problem with the exponentially increasing amounts of data. And don't forget that only TWO days left! 10% Discount for all participants! Participate in the best project of the year with 5% discount! With April here, you can still contribute! Go to thought.live to join our crowdsale! Get that sweet 5% discount on THT tokens! 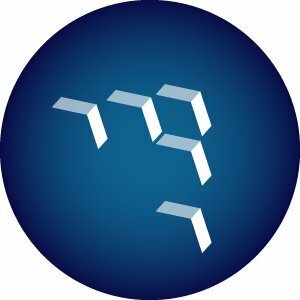 Go to Thought.live to join our ICO! Starting a new series: AI daily! If you want an even faster and cheaper AI implemented in your business, go to https://thought.live and join our ICO! Will a master AI emerge soon? If you want to help us build our AI network, join our crowdsale at https://buff.ly/2EW3E6z! Go to https://thought.live to join our crowdsale! 6 days left to the end of our ICO! Go to https://thought.live to contribute! Our game-changing ICO ends soon! Go to https://thought.live to contribute! Only three days left of our ICO! Go to https://thought.live to join our revolution! In the first instance, launching an ICO has been an incredible ride and we cannot thank you enough for taking it with us. As you are aware, over a decade of dreams, hard work and patents have shaped the path to making the Thought AI blockchain a reality, and we are now at the end of the first phase of our journey. Our ICO ends in 3 days, on the 30 April 2018. And we have excellent news. We have reached the softcap. And more. In total, $22.3MM USD. Wallets will be published in two weeks and we will also be listed on exchanges within due course. We want to acknowledge everyone’s part in our journey: Our team, for their hard work; the community, for your messages and support; and our families for understanding that these dreams mean some sacrifices which will make all of this worthwhile. So again, we want to thank everyone for their support, and we really could not have done it without you. Professor Andrew J Hacker, Founder Thought Network, Ltd.
Today is THE LAST DAY to join our ICO! 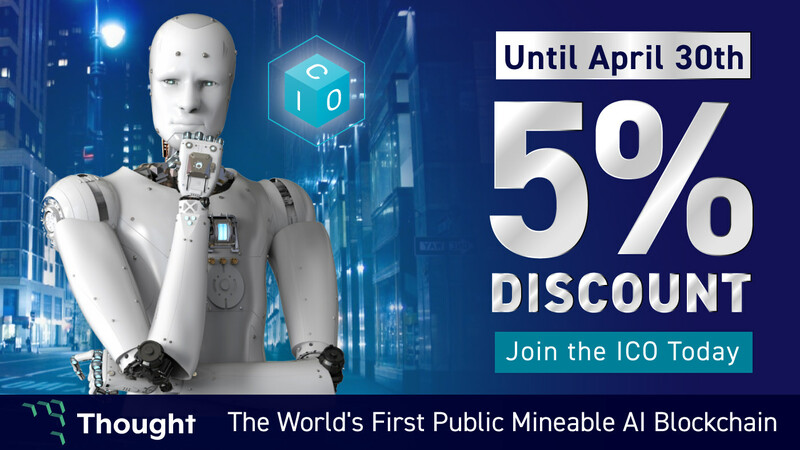 Go to https://thought.live to join the future of AI with a nice 5% discount!